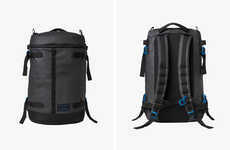 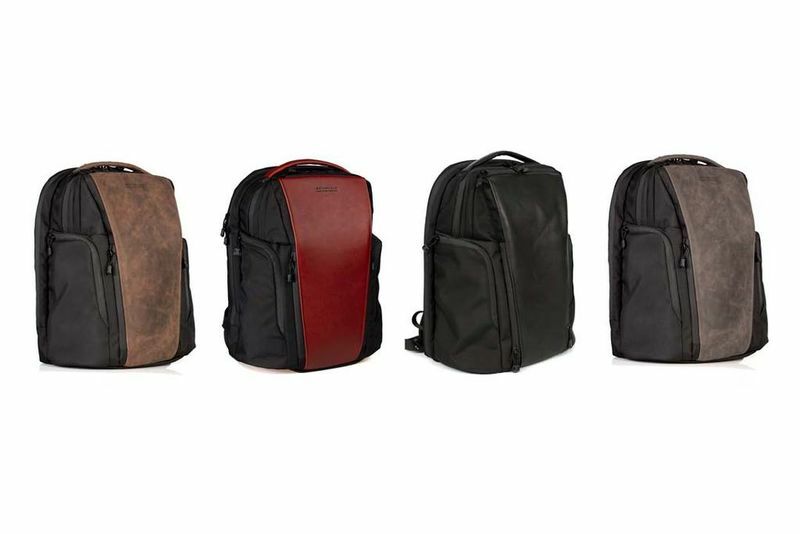 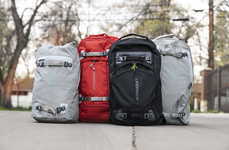 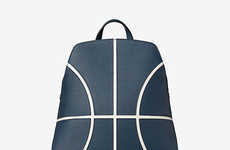 WaterField Designs -- a leader in the manufacturing industry of luxe laptop sleeves, bags and tech gear cases, connects with its consumer and develops a crowd-sourced professional backpack that accurately reflects the needs of its business-oriented user. 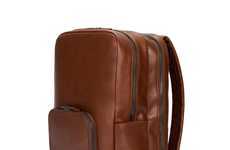 The result is the WaterField Pro Bag, which on the fundamental level boasts a lightweight silhouette with an elegant and sharp aesthetic, as well as a design arrangement that is highly supportive and organized for day-to-day commutes. 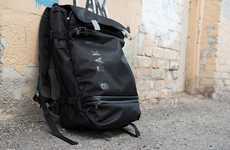 Of course, WaterField Designs incorporates that and more in the professional backpack. 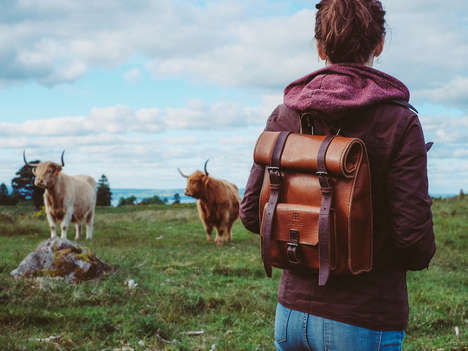 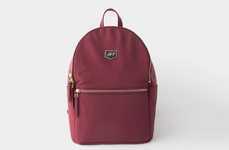 Blending "sophisticated style with serious functionality," the product is made out of premium full-grain leather, accommodates a multitude of carrying styles and has ergonomically-correct straps to ensure an upright posture.